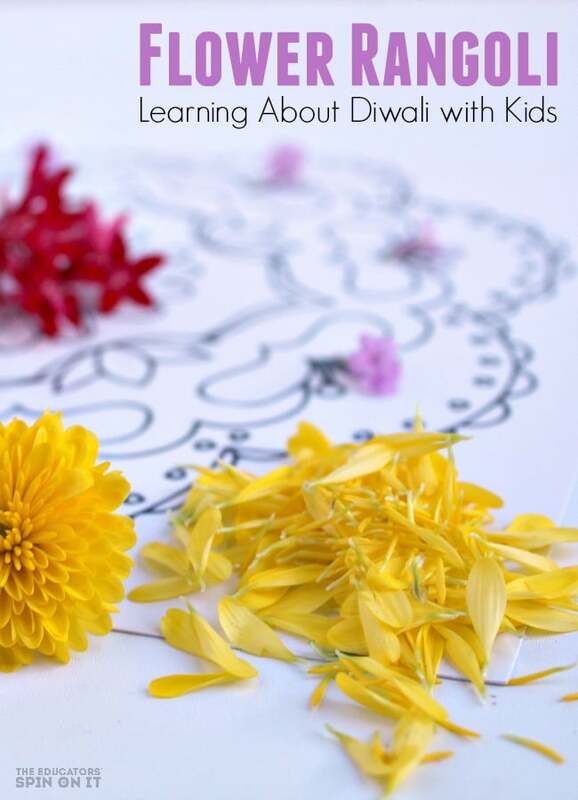 Encourage your child to learn about Diwali through creating a flower rangoli, a traditional Indian art of decorating the entrance to a home for the festival of lights. Rangolis can be created in a variety of ways with a variety No matter the design, Diwali would be incomplete without the traditional rangoli to welcome guests. Rangolis are drawn in households celebrating Diwali in India and throughout the world. In many cases, the drawing of the rangoli is a family tradition and is a time for togetherness. You can see how we made a Rangoli Design with Colored Salt with Kids here. 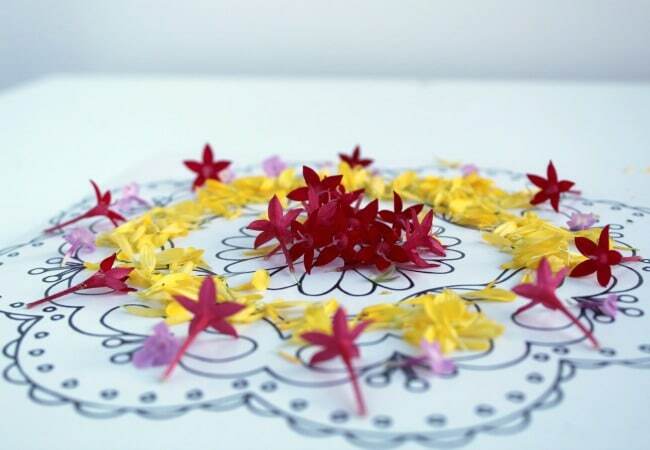 The first thing you need to do for this Flower Rangoli is to collect some flowers. We went out into our garden and found a few flowers that we thought could work. Diwali occurs during fall, you could easily find colorful mums in your local garden store too to use for the flower petals. In our small container we removed all of the flowers from their stems to create flower petals to use for the Rangoli design for Diwali. 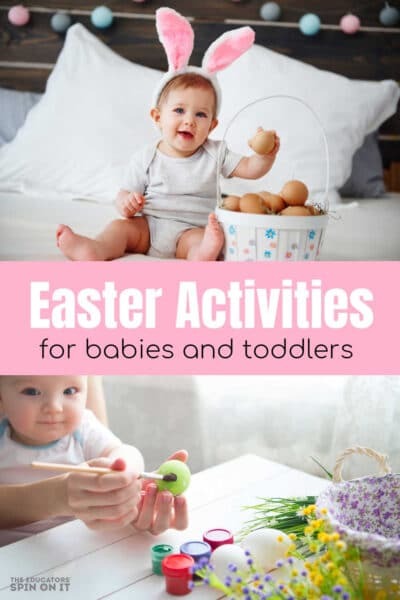 For little ones these first two steps are such fun and make things feel quite special. 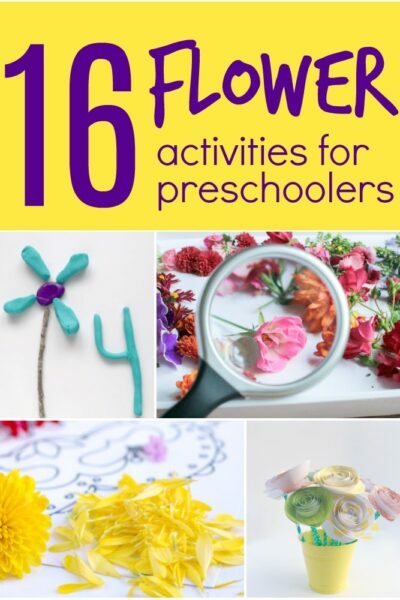 It’s a great activity for working on fine motor skills too! Here’s another ways flowers are a part in celebrating Diwali with families too. 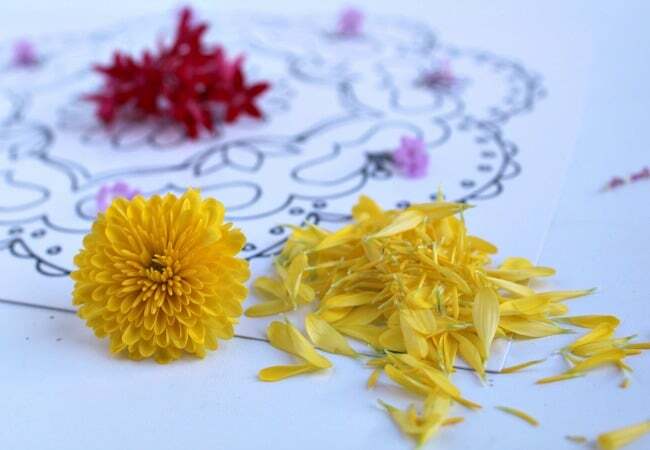 One by one have your child lay down the flowers onto the rangoli design that you drew or printed out. There are many resources for printing out rangoli’s, we printed ours from here. Since this activity is for young children, having the frame to build open is to simply explore the concept of a Rangoli and the indian art form. The older the child the more intricate of a design they can create on their flower rangoli. 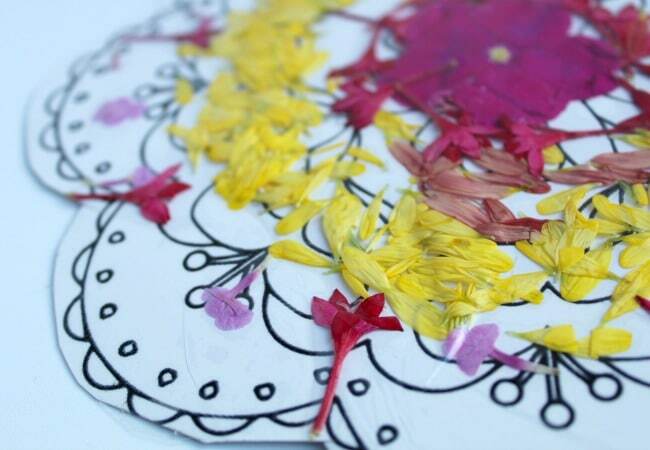 At the end we covered our flower rangoli art design with contact paper so that it could be a keepsake. Plus we invited many friends over to create flower rangolis with us so it was perfect for our playdate friends to take home their Indian art project. It look more like a pressed flower art project but still just as beautiful hanging up on the fridge. 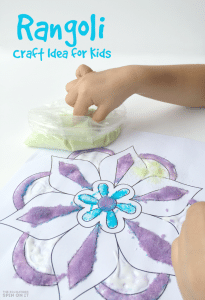 For older kids that could create this whole design without the printable, we simple used for inspiration as we explore the various art designs of rangolis from India. 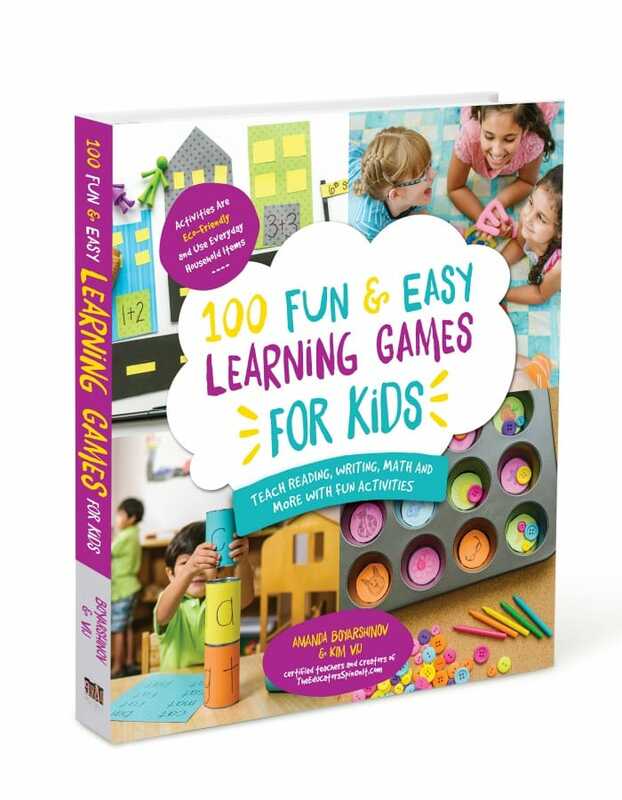 Learning about cultures around the world can be a valuable tool to teach your child about. 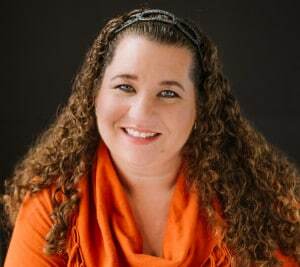 Understanding how others celebrate can be a lot of fun. It also helps them to learn to appreciate the uniqueness of everyone. 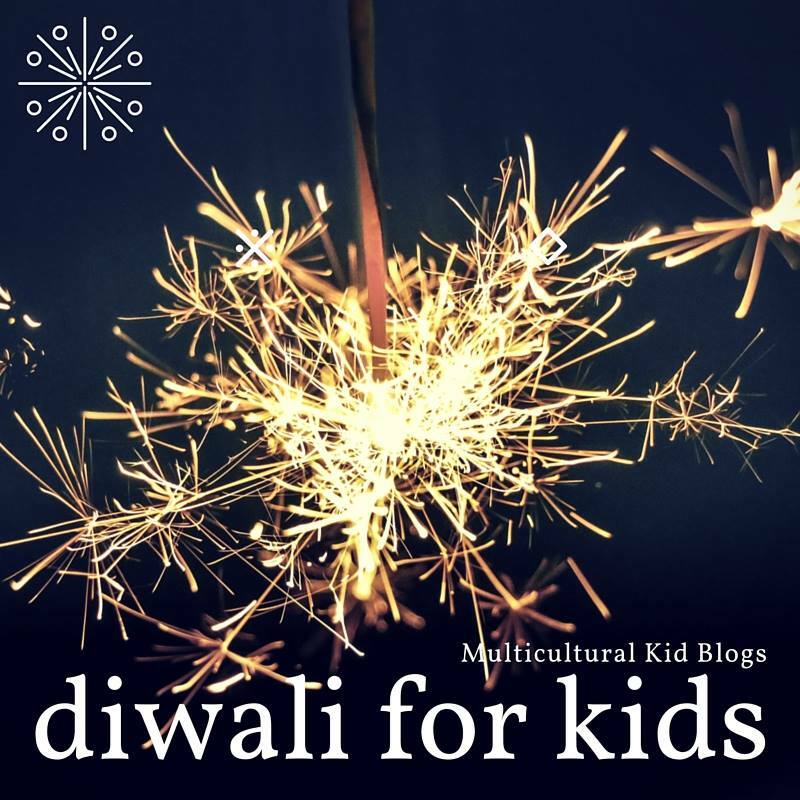 Learning about Diwali is one thing I encourage you to do with your child. 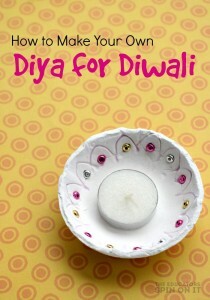 When I met my spouse from India, I must confess I knew very little about Diwali. It’s been fun discovering the various elements of their Hindu Holidays in India. This tradition of making a flower rangoli has to be one of the most beautiful things I was able to see when I spent time in India a few years ago for Diwali. 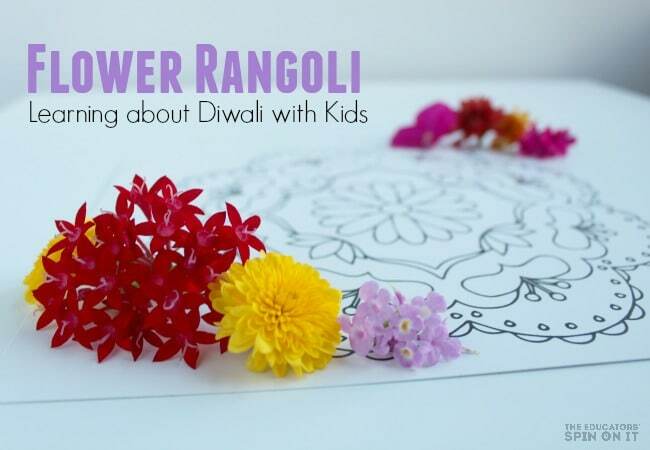 Here’s some more information about Rangolis and their significance during Diwali. My daughters and I were researching how a Flower Rangoli was made and I thought you might enjoy taking a peek at some of the youtube videos we enjoyed as we were learning. 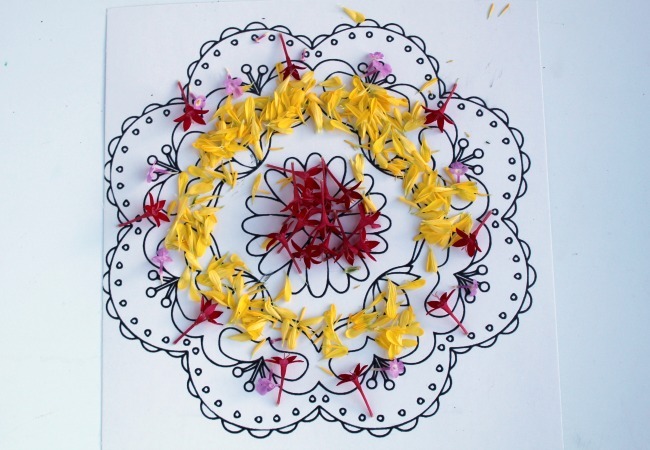 The step by step process of making a Flower Rangoli is a work of math and art dancing together. So neat! Over time I’ve learned that there are quite a few tools that the true Rangoli artists use for making Rangolis in India. This video highlights how many of them can be used. 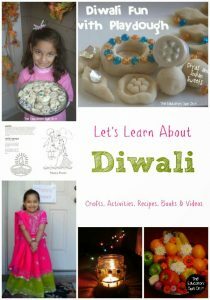 We have several Diwali resources on our site here at The Educators’ Spin On it. Festival by festival it seems I’m learning and enjoying sharing with my children and hopefully you will share with your children as well . 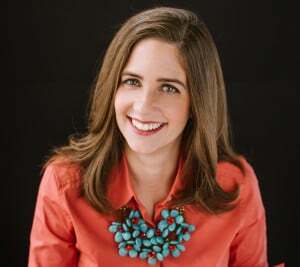 Understanding how other cultures celebrate is one of my parenting goals, I hope you’ll join me. really its very enjoying kids and rangoli designs are very beautiful.I love it this!!! This is so interested and amazing! 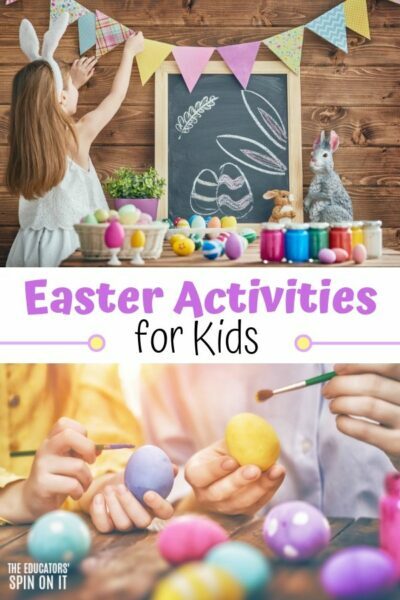 Instead of playing videos games or using smartphone, parents and kids can enjoy making these things together. Great way to decor the house or any rooms in the house!